i want some more about economic goods,intermediate goods,and finished goods…..thank you. 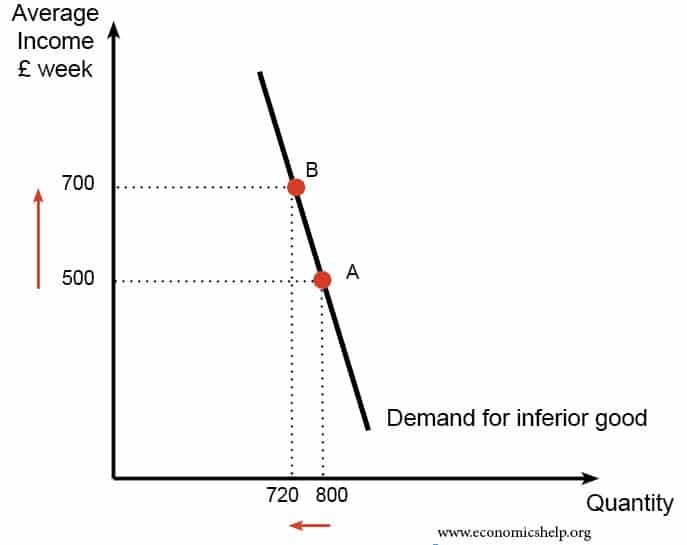 Economic goods are goods that u pay before u get them like bread,clothes. what are the types of goods? 1.I want to know the detailed types of consumer goods with examples and explanations. Opportunity costs are constant, Eg. Each time you have to give up 1 eggs to buy 2 tomatoes. The opportunity cost for 2 tomatoes is 1 egg (forgone cost). The same goes vice versa on the same curve…You have to give up 2 tomatoes for 1 additional egg. The opportunity cost for 1 eggs are 2 tomatoes (forgone cost). 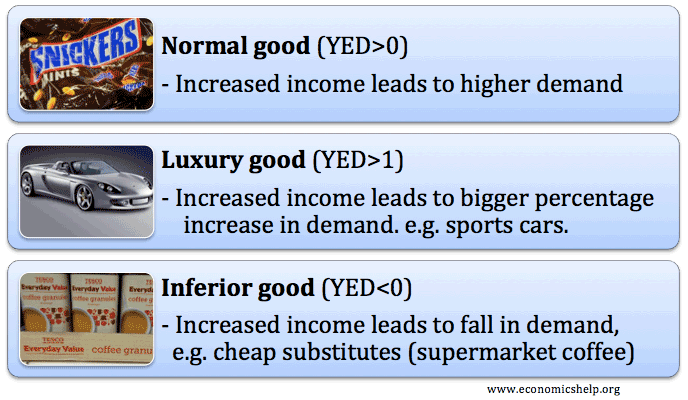 Check out what the opportunity costs says about the prices of goods (in terms of other goods). that was the answer to question 2. 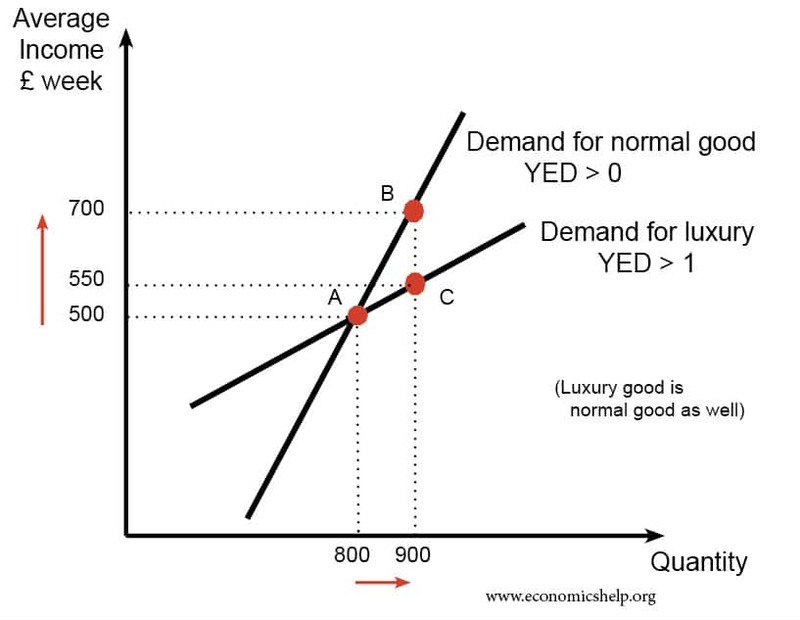 2.the differences between luxurious goods and normal goods. can some1 help me on hw to tackle Economics questions lyk the writing skills,tips and etc coz i find t hard sometimes? That was a good explanation on the types of goods wid nice Egs. I agree with Wasi. Thanks for the help.. but what are complementary and sustitute goods? @Anonymous: Complementary goods are goods that go together – for example, coffee and sugar, if the demand for coffee increases, the demand for sugar will increase as well. Because some people consume them together. As for substitute goods, these are the products that compete each other’s demand. Like Coke and Pepsi, if the demand for Coke(the drink not other Coke…) increases which might be caused by a decrease in the price of Coke or an advertisement or any other causes, the demand for Pepsi decreases because people don’t consume two sodas together.